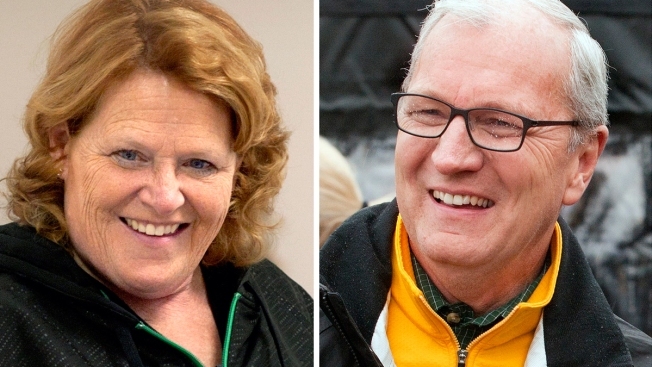 This combination of file photos shows North Dakota Senate candidates, Democratic Sen. Heidi Heitkamp, left, during a campaign stop in Grand Forks, and her Republican challenger Kevin Cramer at a campaign stop in Fargo. Heitkamp and Cramer match up in their first debate Thursday, Oct. 17, 2018 after months of bitter campaigning in a race seen as vital to Senate control. Sen. Heidi Heitkamp opened her debate Thursday against Republican challenger Kevin Cramer with a renewed apology for a newspaper ad attacking her opponent that improperly identified some survivors of domestic violence and sexual assault, calling it a "grave and horrible error." "I am praying for guidance and forgiveness," the Democrat told the nearly 200 people at Bismarck State College during her and Cramer's first debate before the Nov. 6 election. The race has drawn national attention because Heitkamp is viewed as one of the most vulnerable candidates among red-state Democrats in the Senate, and Republicans are hoping to cling to a razor-thin majority. Cramer, who is North Dakota's incumbent congressman, has been one of President Donald Trump's fiercest allies in Trump-loving North Dakota. Heitkamp has been walking the conservative tightrope while trying to convince voters that she'll side with Trump when it's right for the state. Cramer did not pounce on Heitkamp for her ad, which he earlier said was "revictimization of victims." 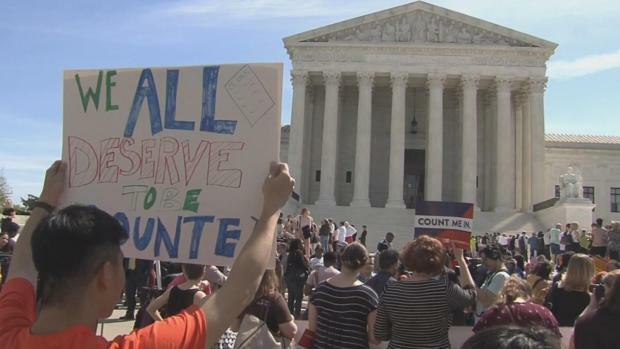 He did criticize Heitkamp's decision to vote against Brett Kavanaugh's nomination to the Supreme Court. In announcing her decision, Heitkamp cited Kavanaugh's temperament during testy Senate Judiciary Committee hearings that included confrontations with some senators and emotional testimony. Her decision was seen as a politically risky gamble that went against the grain of her conservative-dominated state. Heitkamp sought to cast it as further evidence of her independence. "Being an independent isn't an excuse for being wrong," Cramer told her. Before her ad, Heitkamp had seized on remarks from Cramer, who referred to the #MeToo movement as "this movement toward victimization." The ad ran in several North Dakota newspapers and was an open letter to Cramer that took issue with his remarks. Several women named in the ad either hadn't authorized it or are not survivors of abuse, which led to backlash and Heitkamp's initial apology. Heitkamp put Cramer on the defensive regarding trade and tariffs in a state where agriculture is the No. 1 industry with about 25 percent of the workforce. Heitkamp has run several ads showing farmers in their soybean fields and complaining that Cramer has done nothing about the drop in crop prices. Cramer has argued that Trump's approach must be given time to work. He pointed to Trump's deal with Canada and Mexico and elsewhere as evidence that the president's approach is working. Heitkamp, like Democrats elsewhere, has hit Cramer hard with the assertion that repealing the Affordable Care Act would strip health care from thousands of people with pre-existing conditions. And she's criticized Cramer for backing North Dakota's involvement in a multistate lawsuit over whether or not the federal law is constitutional. Heitkamp said during the debate that the health care law is not perfect but the pre-existing conditions component is "critical to the lives of so many North Dakotans." Cramer has argued the current health care system is broken. On Thursday he said he "has not and would not" support any legislation that cuts guaranteed coverage for pre-existing conditions. Heitkamp was a strong, vocal supporter of Hilary Clinton for president, in a state Trump won by 36 percentage points. But she is considered a moderate and one of the least reliably partisan Democratic votes in the Senate. She largely backed North Dakota's corporate interests on energy and voted to confirm most of Trump's Cabinet and judicial nominees, including Supreme Court pick Neil Gorsuch. Heitkamp played up that support, while casting her opponent as a rubber stamp for the party that she says is ineffective in Washington. "I've done everything I can to change the culture and work across the aisle," she said. Cramer argued that Heitkamp's record belied her claims of having bipartisan instincts. He said Heitkamp has "created this delusion that she is somehow bipartisan." 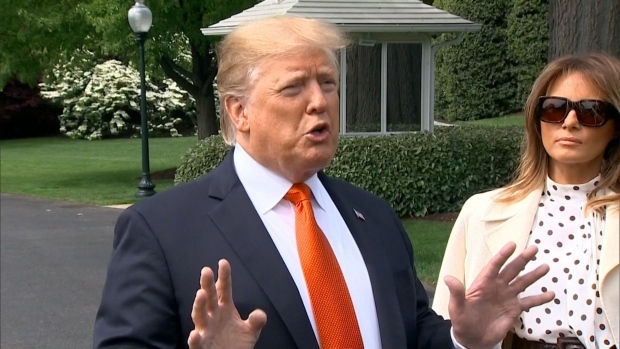 She has been bipartisan "except when things really matter," he said. He pointed to Heitkamp's vote against the tax cuts that Trump championed and her support of sanctuary cities. 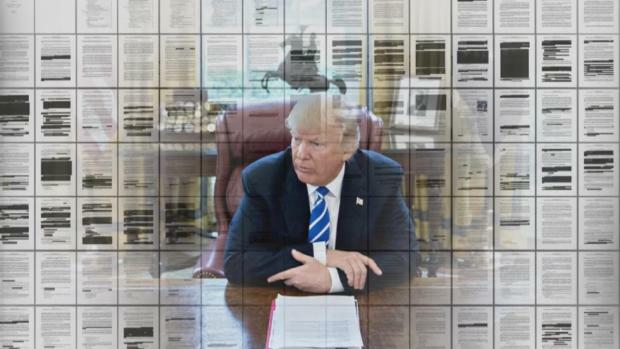 The president looms large in the race. Cramer has aligned himself closely with Trump and played up the story that the president personally recruited him into the race.